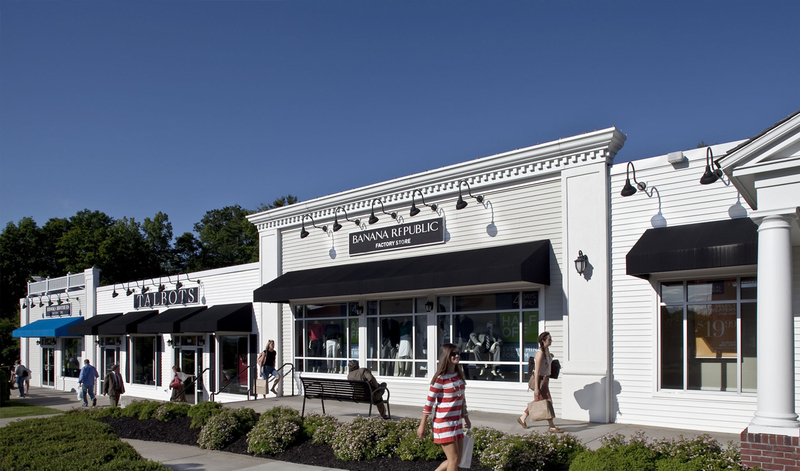 Do Business at Lee Premium Outlets®, a Simon Property. Conveniently located off exit 2 of the Massachusetts Turnpike (I-90) west of Springfield at the scenic gateway to The Berkshires. 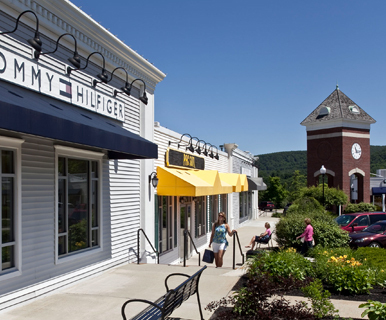 The area features mountains, lakes, shopping and small town charm. Enjoy savings of 25% to 65% every day at 60 designer and name brand outlet stores including Ann Taylor, Banana Republic, Brooks Brothers, Calvin Klein, Coach, Cole Haan, Gap Outlet, J.Crew, Lacoste, Michael Kors, Nike, Polo Ralph Lauren, Tommy Hilfiger and more. Water St. & Pleasant St.